Bring me to dog parks and picnics and places where dogs are allowed, but only if I play nice with others. Also, teach me how to be just as happy when I have to be home alone. Teach me boundaries so I know the rules, but don’t be too harsh. 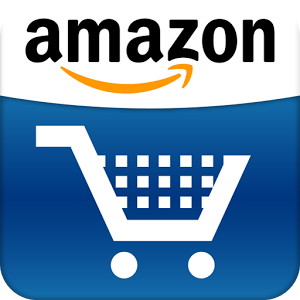 I’m always learning just like you. Please explore methods for becoming an even better pet parent. Myriad books, coaches and classes can help both of us be better sentient beings. An injustice with one animal is an injustice for all. So if you see or hear something off, speak up. Do more. Worry Less. Make your “hellos” even sweeter with better good-byes. 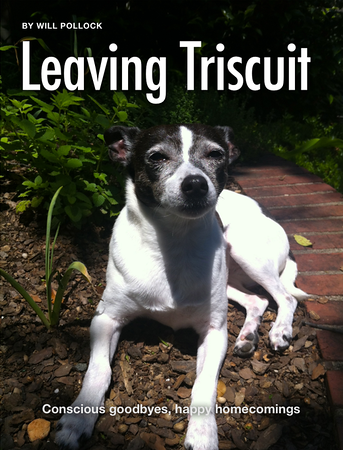 Buy “Leaving Triscuit” today! Previous Post How ’bout some cuteness for your weekend?